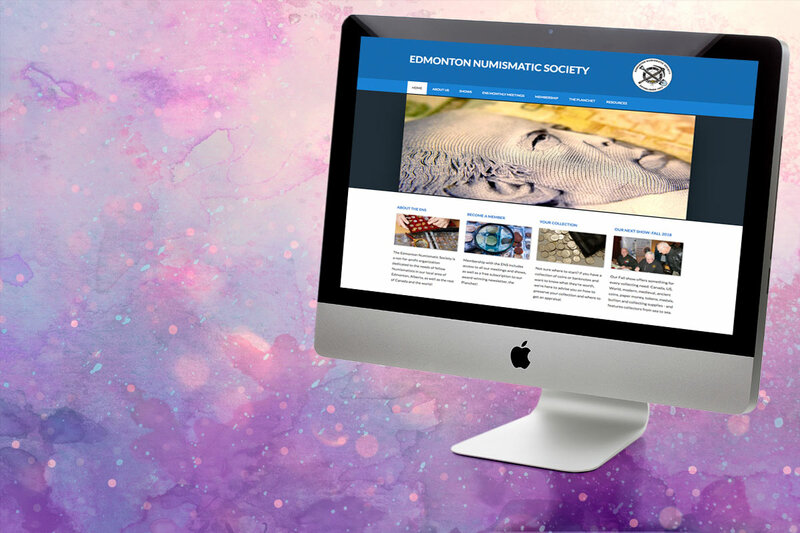 Break Tag Media, Toronto’s premiere boutique digital media agency, proudly relaunched the website for the Edmonton Numismatic Society, EdmontonCoinClub.com, on August 2. The new, responsive site replaces an outdated digital entry point that the non-profit club was finding difficult to maintain and no longer reflected the growth and passion of the club’s membership. Therefore, the key to success in this project was to give the club a site not only easy to maintain, but make wholesale changes to with little effort. And that meant incorporating WordPress as the framework for the new site. The site was rebuilt from the ground up, including finding a host for the site and its domain, as well as transferring many years of newsletter back-issues. The new site is simple, clean and displays beautifully on all platforms and browsers. And best of all, the club’s executive has quickly embraced the WordPress platform and know how to make those changes themselves. Break Tag Media is a growing boutique digital media company focused on helping small- and medium-sized businesses amplify their brands in an increasingly crowded digital marketplace. As a boutique business, Break Tag Media provides unique, one-on-one attention to each client to ensure their individual needs are met while still maintaining some of the lowest costs in the industry.